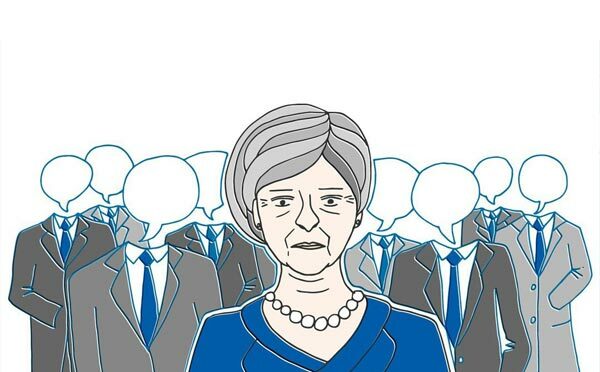 On the 15th November, seven ministers resigned, citing her draft Brexit deal as the final straw. The letters calling for a vote of no confidence are piling up. Despite all of this pressure, she has coolly and calmly pressed on with her deal as though nothing’s happened. Whatever your feelings about Brexit, the fact is that we’ve had two years of uncertainty because of the decision to leave the European Union. May clearly doesn’t want to have two more years of sluggish growth and muted productivity. She’s a Remainer, but she is also a pragmatist and wants to do the best thing for this country. I’m watching her systematically cut out all the noise – the noise of resignations and political dissent – and focus on her strategy. I think that a lot of business owners like me will have a newfound respect for the Prime Minister after events of the past week. As an entrepreneur, you are the captain of your ship. You ask questions, and listen to what people think but at the end of the day, the buck stops with you. May is acting like the chief executive of UK plc and you have to respect that. As a business owner, you need to bring people on a journey with you. You need to inspire and lead your team. May tried to do that, when she presented her deal at Chequers. But if they can’t get on board with your plans, then they need to go – either to resign or be fired. Again, she has accepted the losses without batting an eyelid because she knows those people don’t belong on the journey any more. Watching Boris Johnson in his dogged pursuit of power has showed May in a new light. She’s not putting on a show. She doesn’t care what people think of her. She wants to do her best for this nation, no matter how much she suffers in the process. Our politicians should be in power to serve the nation, and not for personal gain. In business, you are similarly committed to the health of your organisation. This is why you see entrepreneurs making huge personal sacrifices, even stepping down if they are no longer the right person to lead. As a nation, we need to accept that May probably knows more about the ins and outs of Brexit than any of us do. She’s had face-to-face meetings with all the major players in this saga. She’s been in the thick of it for two long years. And she believes that this is the right course of action. When you run a company, you have to go with your gut feeling. At BigChange we have rules and process and governance but if I need to make a quick decision, I can. 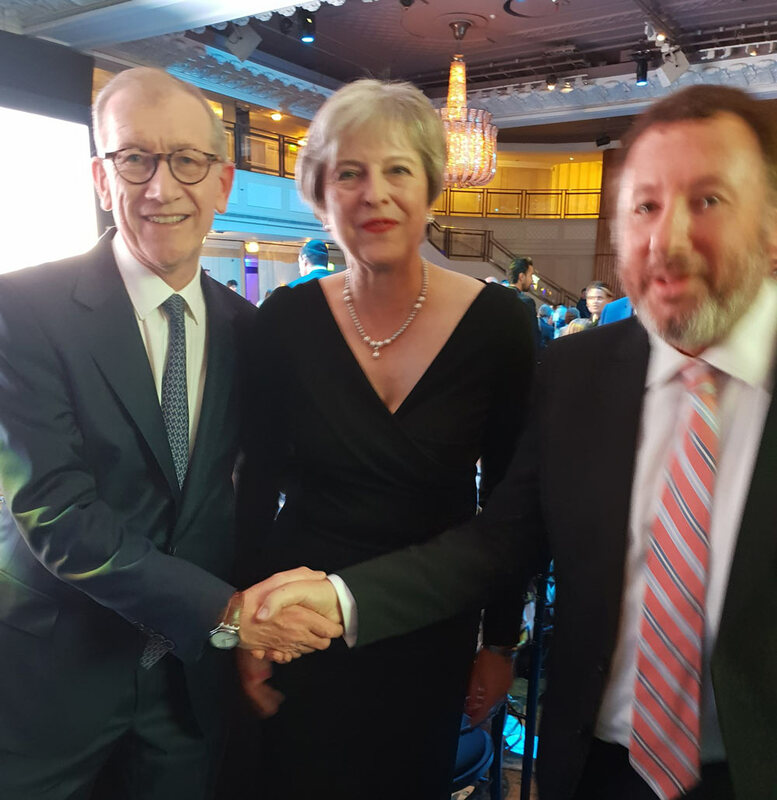 I have met May once, and heard her speak, so perhaps I’m biased. She struck me as a very determined woman. Not the kind of person who does things on a whim. I feel that this is a turning point in the Brexit drama, where the nation gets behind her as a Prime Minister. At the very least, she has perhaps earned our respect as a leader. I’d like to hear what my fellow business owners think about this situation. Please feel free to disagree with me, or comment on my theory below.